Lunge forward to transform smolder into flame, and follow with strong attack to launch flame across ground. Flame of Lorian is a Skill in Dark Souls 3. Adds 80 fire damage and lasts about 45 seconds. Shoots flame across the ground when the whole weapon art is done. 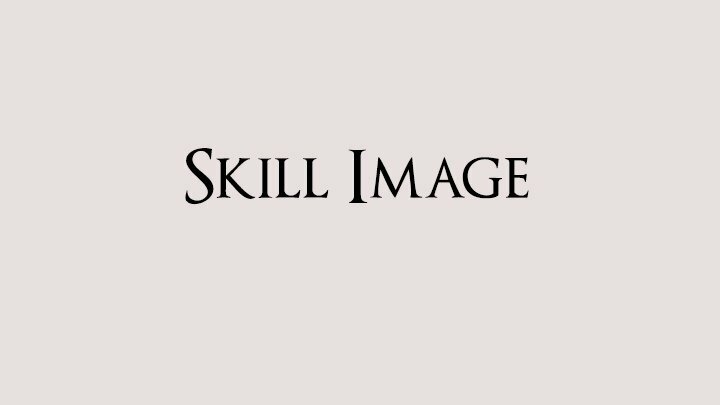 However, the player only has to do the first part of the skill in order to get the buff. This is different from Profaned Greatsword where the entire animation must be finished.